If you’re reading this, you’re probably a business owner, CEO, or Marketing Director trying to decide whether to hire a marketing team of your own or to put things in the hands of an outside agency. It’s a big decision with a lot of unknowns. I’m going to try to make this choice a bit easier for you. First, I’m going to take a look at inbound marketing and make sure there’s no confusion about what an effective inbound marketing campaign entails. Then, I’ll investigate what I believe are the two biggest factors in your decision: Time and Money. I’ll list some pros and cons of each option, and fire off a few questions that should help frame your thoughts a bit more clearly. By the end of this article, I’m hoping to arm you with the information you need to make an informed decision about your marketing strategy. Full disclosure: I am a co-owner of a Hubspot Partner inbound marketing agency called Web Design Phoenix. Although I bring my own set of biases to the table, I’m taking off my company hat for the sake of this article iin an effort to help you arrive at your own conclusions. In basic terms, inbound marketing is the concept of using helpful online content to attract the right visitors to your website. Once they get there, inbound marketing focuses on converting these visitors into qualified leads, and then turning those leads into happy paying customers. Inbound uses tools like blog articles, videos, ebooks, and social media to address your target audience’s basic questions and show that you’ve got the answers. While traditional or outbound marketing is interruptive in nature (think television commercial or pop-up ads), inbound marketing doesn’t involve any hard selling at all. In fact, the goal is to provide your audience with resources they are asking for. The goal is to win trust over time…and of course their business in turn. Inbound marketing content makes use of many different tools to deliver content to your target customer at regular intervals in the buying process, moving them along toward a decision. The delivered content is “smart” (based on behavioral data) and personalized (customized to the interests of the individual). Recent shifts in buying behavior has brought on a huge spike in popularity of inbound marketing. Consumers have the ability to research every alternative, price, and option online – and therefore have all the power. Inbound marketing is an effective way to help your website be found, generate leads online and is now used by businesses in all industries. What does it take to successfully run an inbound marketing campaign? Inbound isn’t rocket science. Barriers to entry are low and pretty much anyone can learn some basics online for free. I could set up a Google Analytics account right now, start tracking website visits, and publish some pay-per-click ads. This doesn’t mean that I know what the heck I’m doing. I’m sure you’ve seen this commercial making the same point for a financial advisory firm. Understanding your Audience – Inbound marketing attepts to meet your target customers in the places where they find information online, addressing their specific pain points, and grabbing attention in a personalized way. Marketers need to bring a deep understanding of who your ideal customer is and what they’re interested in, or your website will not bring in the right people. Without details buyer profiles, the visitors who do make it to your site won’t convert into leads, and you’ll have no idea why. Sound Processes – Inbound marketing involves a lot of moving parts. It involves planning and creating new content, researching keywords, and promoting that content effectively. All this requires sound internal processes and workflows to be most effective. Leaving steps out or shortcutting the system means diminished returns. You’ll need a step-by-step checklist that you can roll through every time. Tools – Your inbound marketing campaign employs a bunch of online tools to help bring everything together: tools for blogging, search engine optimization, keyword research, social media publishing and monitoring, email marketing tools, analytics tools, and more depending on the nature of your campaigns. A good toolbox will help you save time in delivering, promoting and analyzing your content…and the results you’re getting. Quality Content – This is the hardest part of any marketing campaign. Quality trumps quantity every time. Good content that your users find helpful and interesting is what is going to attract them to your company in the first place, get them to come back to you, and help to build trust in your capabilities over time. Ideally, your content is so good that users are going to share it on social media or use it to make some decisions related to their questions. Marketing Experience – It’s really important to have some experience in inbound marketing. Handling all the tools and processes efficiently takes a lot of time to learn. Guiding the planning processes, allocating resources and setting up the necessary tasks for ongoing success can only be done by someone with significant experience in the business. Now that we’ve laid out some of the basics of inbound marketing, let’s take a look at pros and cons of doing inbound internally vs outsourced lead generation. • You have oversight in all steps of the process as they’re happening. You’re able to allocate resources as needed and delegate tasks where appropriate. • Decisions can be made quickly. • You’l have a deep understanding of inbound marketing because you’ll have built everything from start to finish. • You’ll be able to make quick adjustments if you see things working or not working in certain areas. 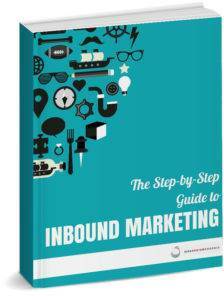 • It takes a lot of time to master inbound marketing. There are a lot of moving parts and tools to use. The learning curve is long and will require significant time investment. • There will be a lot of trial and error, especially early on. • Turnover risk is high. 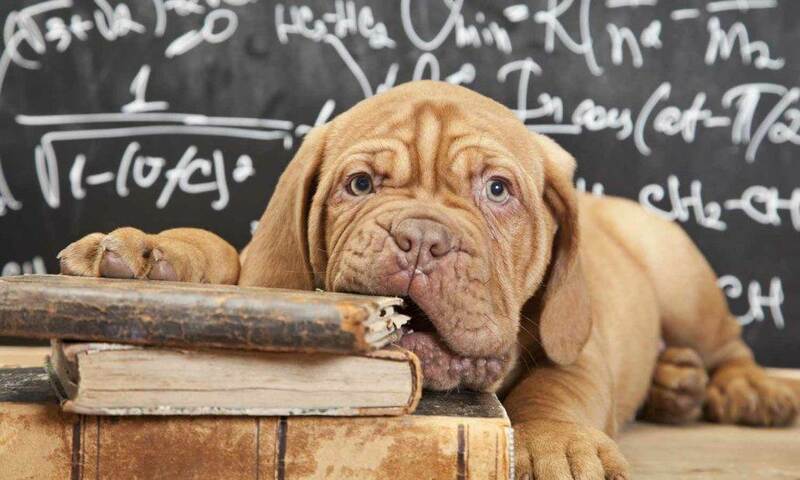 When your delegated staff leaves, you’ll be starting the training process all over again. • Total cost can be great when you account for salaries, benefits, equipment, and administrative for new employees. • You will be pulled away from other areas of your business, or responsibilities you have currently. • Returns and favorable results may take longer to appear. • Full team of experts working on your behalf. Greater breadth of expertise and ability to scale up quickly. • You should get up and running faster with more specialized people working on your campaigns. • Your time is freed up for other higher level critical business tasks. • You are delegating instead of executing the details yourself. • Scaling up (or down) is much easier. It’s usually a matter of assigning more or less bandwidth. • Hiring an agency can carry significant monthly costs. • Although you have input, you’re putting the creative voice of your company in the hands of an outside party. • The agency may not necessarily be experts in your particular field. What is inbound marketing? It’s about using great content to attract people to your website, converting them into leads, nurturing them along the buying process and selling them the right thing at the right time. What does inbound marketing require? It requires a real understanding of who your ideal customers are, what they’re interested in, and what questions they are looking to resolve. There are a ton of tools available to publish, optimize and analyze your content, but it takes time and expertise to master this approach. What are the Pros and Cons of both options? Doing inbound marketing yourself grants you greater control of the process and allows you to pivot quickly. You’ll need to invest significant time, money and opportunity cost for what is usually a slower ramp up to returns. Time to market is typically much longer because of all the necessary trial and error. Hiring an agency gives you immediate access to a group of experts. Time to returns is reduced and scaling up is easy. You’ll free up more time for you and your time to take on other responsibilities. You’ll have a bit less control of the little things with an agency, and costs can be significant in the short term until returns start rolling in – typically monthly retainers. Try to think about how life will be like at your company under both scenarios…not in terms measured in days or weeks, but think about 6, 12, 24 months out. What will be the most sustainable approach for you to compete in your space ongoing? • How much time will need to be devoted each day or week on inbound marketing tasks? How much time do you have to give? • What’s your current level of expertise and how much learning is going to be required to get you going? • Who will be writing your content and what the heck do I write about? • Who will be designing your web pages and the content that you put together? What about gathering images, infographics or producing high level content offers? • Do you have an in-house team with skill sets that you can delegate? Are there any pieces of the team that you’ll need to assemble or hire for? • What are the opportunity costs of pulling staff away from duties to spend time on inbound marketing? • How much control are you willing to turn over to an ouside group? • How willing are you to step back and let others take the lead? • How much upside benefit is there for being quick to market? For freeing up youself and your team to focus on other tasks? • How much time will you have for weekly and monthly update calls? • Are you open to giving and receiving feedback? Nobody will ever know your company better than you do. You know what your goals are, how your company identifies itself in your unique space, and what resources you have available to you. I believe that a good solid evaluation of each alternative will give you that gut feeling you need to move confidently in a particular direction. Of course, whatever your choice, the decision doesn’t need to be final. Inbound marketing can be really fun…especially when you start seeing those website visits, new leads and new customer charts ramping up. I wish you all the best of luck. 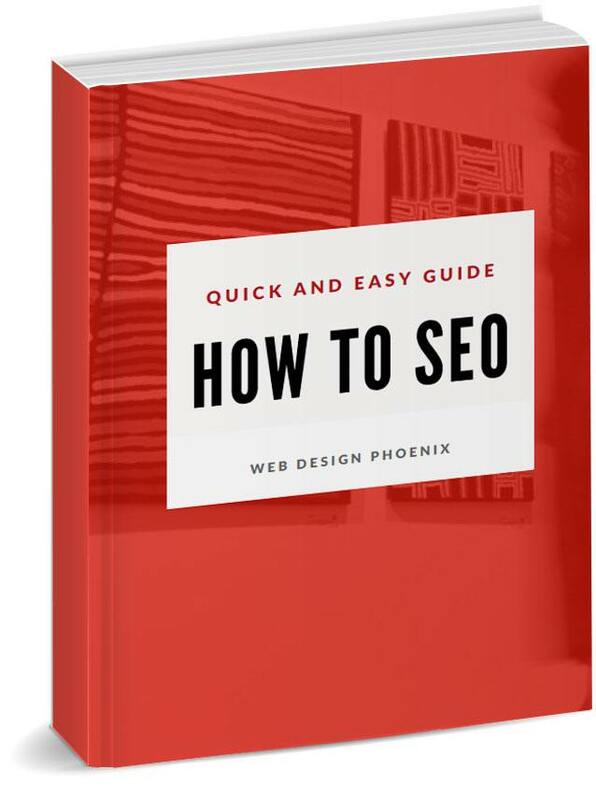 https://www.webdesign-phoenix.com/wp-content/uploads/2017/09/outsourced-lead-generation.jpg 900 1500 Casey Bourque https://www.webdesign-phoenix.com/wp-content/uploads/2016/09/web-design-phoenix-2.gif Casey Bourque2017-06-03 13:31:252018-09-27 11:37:02What is Outsourced Lead Generation? What does SEO Cost? Pros and Cons of Outsourced Online Marketing?